International schools are ideally placed to develop and encourage greater international-mindedness. Dr Chris Muller explores how best to exploit this opportunity. Students in today’s international schools, growing up to be global leaders of the future, will require a remarkable insight into people and cultures across the world, and an unprecedented concern for the well-being of the world community. Around the world, many educational systems are gearing themselves toward catering to a greater global consciousness. International schools represent a phenomenon that is able to take the lead in setting an example to educate students toward international-mindedness, through an education that reduces ethnocentrism, increases knowledge of other cultures, and promotes a concern for global environmental issues. 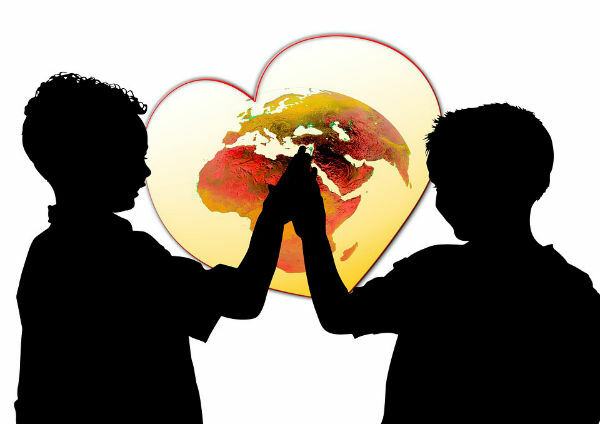 International-mindedness is a view of the world in which people see themselves connected to the global community and assume a sense of responsibility to its members. It is an awareness of the inter-relatedness of all nations and peoples, and a recognition of the complexity of these relationships. Internationally-minded people appreciate and value the diversity of cultures in the world and make an effort to learn more about them. They exhibit personal concern for people all around the world, and this manifests itself in a sense of moral responsibility to other people, and a commitment to the values of a community. They are aware of the long-term consequences of human behavior on the environment and on global society. If parents, teachers and others involved in the educational process aim to educate students toward an internationally-minded approach to life, then we need to develop a more sophisticated view of what is going on in schools to support the process. By exploring the various dimensions of schools that may contribute toward promoting international-mindedness, the concept of educating toward this purpose will be clearer for other schools aiming to achieve such a goal. It will highlight attitudes of students related to their sense of connection to, interest in, and responsibility for, the global community and the behaviors associated with this perspective, thus directing toward the affective change that might result from practices in the classroom and the broader school environment. This, in turn, would empower schools to reconsider how they cater to and recognize international learning. In the words of Bill Gates, founder of Microsoft, “I do think the 21st-century is about a more global view. Where you don’t just think, yes my country is doing well, but you think about the world at large”. The following are selective aspects that require focus in a school striving to educate students towards international-mindedness and global citizenship. An explicit and shared set of values, one that clarifies the context in which a school operates and subsequently sets out an appropriate vision, gives a framework from which all community members can receive guidance for their action. This is true for any school, but in international schools the desire to impart an ethic of an interconnected global society adds a unique element and must be reflected in practice. Missions and values are ethical statements, and if they are carried out in practice, the school is living up to the ethical standards that are essential to an education promoting international-mindedness. A commitment by management and boards of international schools to the practical and philosophical demands of this particular type of education is critical to the success of its mission. This includes understanding of issues that transcend nationality, the priorities of other cultures, and the recognition of the reality of living in an interdependent world. The process of encouraging international-mindedness requires a consciously constructed curriculum that guides teachers and students toward using the resources and diverse cultures at hand appropriately. The school philosophy must carry through into curriculum construction, assessment, standards, and benchmarks, to reflect international and multi-cultural perspectives. The cultural diversity of the school community needs to be explored, incorporated and celebrated at every opportunity. This means that students grow up in a setting where cultural diversity is the norm. Creating a school culture to reflect this norm is therefore critical. A school’s involvement in the broader community has two dimensions. First, a school catering to a transient and diverse community needs to be a facility that gives opportunities and provides facilities for students and their families to interact on a level beyond the classroom. Second, the school needs to pave the way for students to discover and interact with the local host community, as well as share their personal cultural values. Schools need to recognize the significance of the phenomenon of families in transition. The issue of support and resources for transient students and their families, and an understanding of the concept of Third Culture Kids, is vital in the promotion of international-mindedness. Language learning is a tool to overcome cultural barriers. 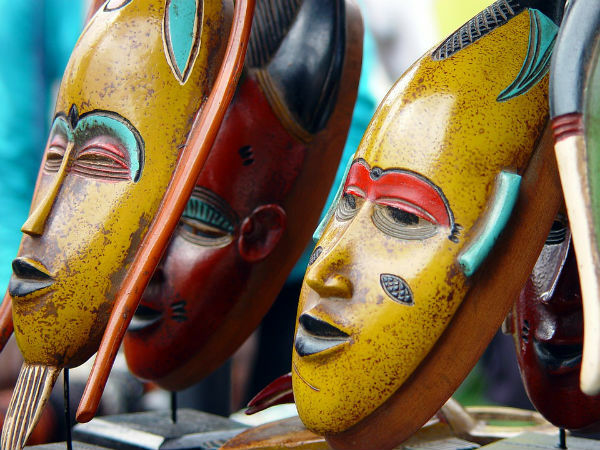 While languages offered in schools are usually market-driven, exposure to multiple languages can be incorporated into the program and curriculum in many creative ways. A structured and diverse service learning program in schools develops empathy with the human condition and steers students away from a path of economic superiority and elitism. It leads to critical awareness and analytical discourse in all spheres of their academic pursuits. Like in any educational institution, a successful program relies upon a strong backbone of professional development for its staff. Programs tailored to the philosophy of international education are becoming more readily available from organizations such as the IB, the Principals/Teachers/Counselors Training Center (PTC, TTC, CTC) and many others. Teaching practice in schools promoting international-mindedness requires a solid understanding of multiculturalism, multilingualism, cultural characteristics, transition issues, and international curricula. In fostering global awareness, schools need to create opportunities for students to explore their role and their understanding of global issues outside the classroom context. This can happen in the form of trips within the host city or country and internationally, as well as through targeted and relevant extra-curricular offerings that promote leadership and an international consciousness. It is through educational experiences that students can develop a sense of international-mindedness, which gives them competences to exercise influence on problems facing the world. This article was originally published at the International Teacher Magazine in 2017. 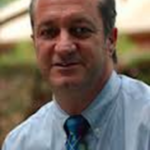 Dr Chris Müller is an independent educational consultant specializing in international education in international schools, particularly the promotion of international-mindedness in 21st-century students. He originally hails from Namibia, but now calls South Africa home. Until recently, Dr Müller was the Director of Bonn International School in Germany. 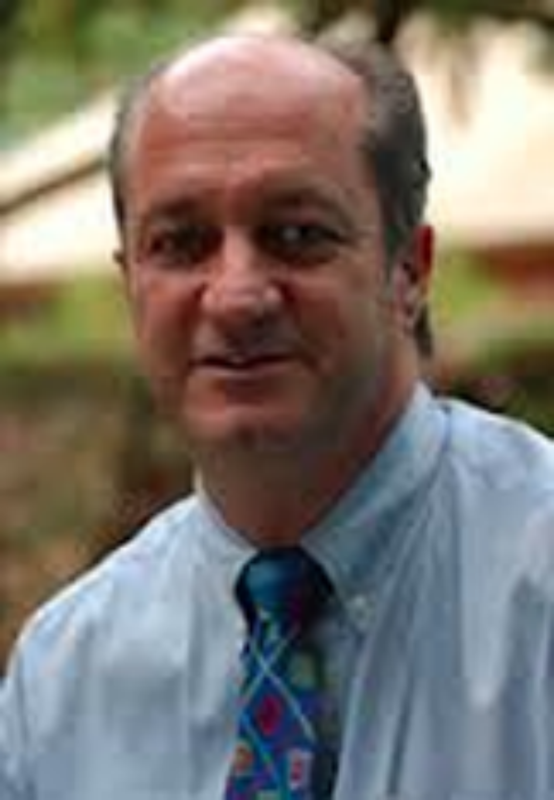 Prior to Germany, he spent five years in Zambia as Director of the American International School of Lusaka. He has also served as Principal at the United Nations International School in New York, U.S.A., the American International School of Bucharest in Romania, and the International School of Tanganyika in Dar Es Salaam, Tanzania. He has served on many boards, including the Council of International Schools (CIS), the IB Heads Council, and the IB Regional Council. A better and more peaceful world.